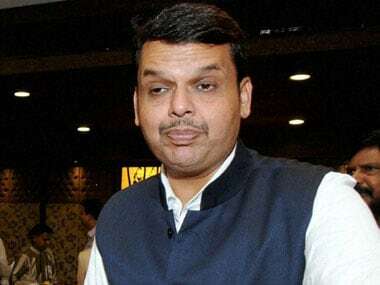 Mumbai: With Dhangar community members threatening to intensify their stir for quota, the Maharashtra government has invited them for a meeting with Chief Minister Devendra Fadnavis in Mumbai on 27 August. The 'Dhangar' (Shepherd) community which constitutes nine percent of the total population of Maharashtra is seeking the Scheduled Tribe (ST) status. nomenclature "Dhangad" was a typographical error committed in the past, as a result of which the 'Dhangars' are wrongly classified in the VJNT group. "A meeting has been called with the representatives of Dhangar community to discuss their various demands, including reservation by the chief minister. The meeting will take place at the Sahyadri state guest house on Monday (27 August)," Minister for VJNT, OBC and SBC (Special Backward Class) Welfare Ram Shinde told reporters on Thursday. The community members had staged peaceful protests seeking quota in jobs and education in various parts of the state. The community leaders had threatened to intensify their agitation, if their demand for quota was not accepted. Dhangar leaders had said the typographical error regarding the 'Dhangad' nomenclature had occurred even in states like Bihar, Uttar Pradesh and Odisha apart from Maharashtra. 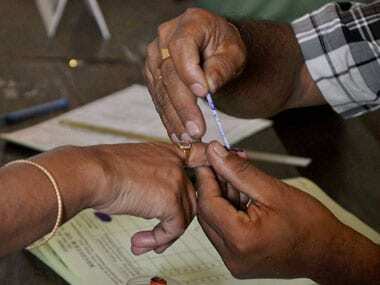 However, Bihar and Odisha had rectified the error. The leaders had also demanded that the Tata Institute of Social Sciences (TISS) submit its report regarding reservation for the community to the state government by 26 August. 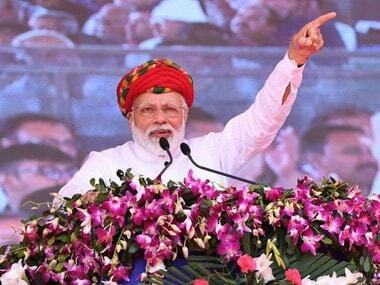 At present, the quota for various castes and communities in Maharashtra is capped at 52 percent, with Scheduled Castes (13 percent), Scheduled Tribes (7 percent), OBCs (19 percent); Nomadic, Denotified Tribes and Special Backward Category together at 13 percent. 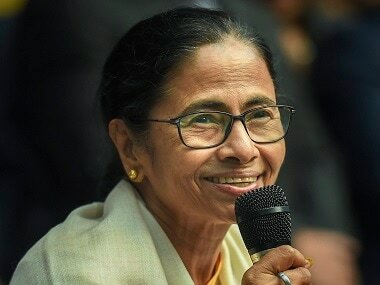 The chief minister had earlier said that his government was making every effort to provide reservation to the Dhangar community. The politically-influential Maratha community, constituting around 30 percent of the total population of the state, has been agitating for reservation in jobs and education under the OBC category.